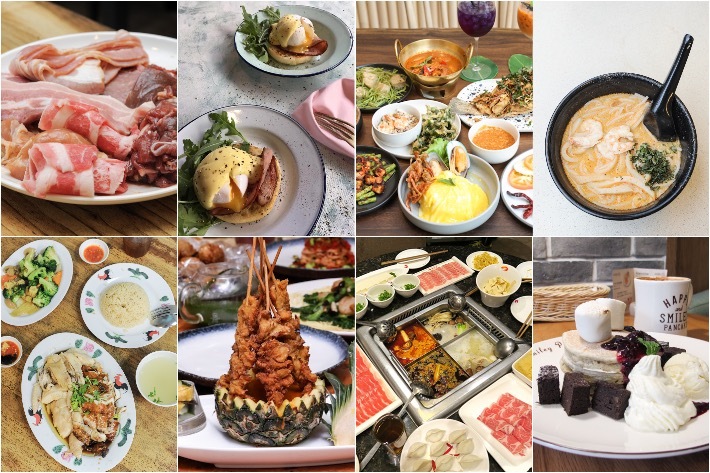 When it comes to popular food enclaves in Singapore, Novena may not particularly stand out from the crowd—especially not with the likes of so many up and coming food havens such as Bedok or even Toa Payoh. But little do you know that Novena packs many great local eateries and restaurants. 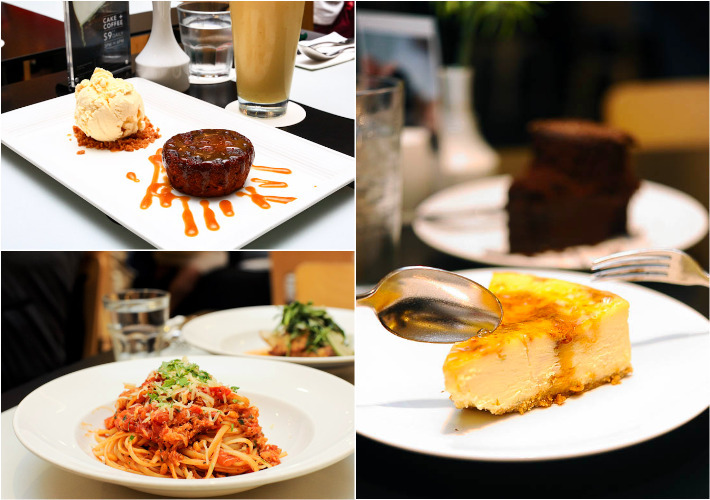 To give you more purpose in visiting Novena, other than sending your children for tuition or shopping for sports apparel, here are 20 eateries, cafes and restaurants in Novena that you have to try! 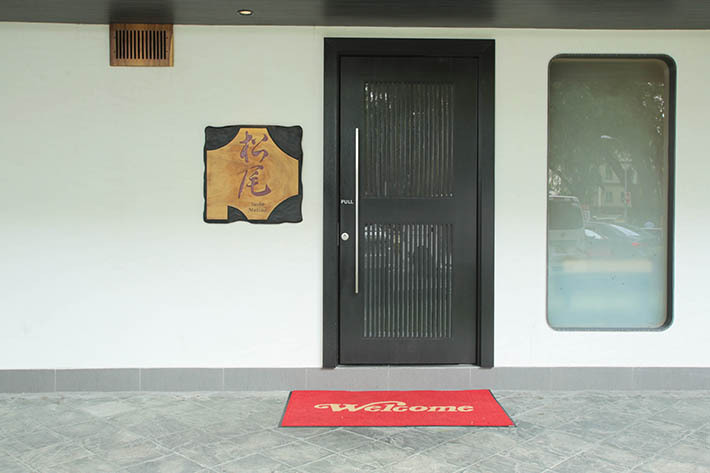 If travelling to Katong is a little too much of a stretch, then you find comfort in knowing that an outlet exists just a few minutes away from Novena. 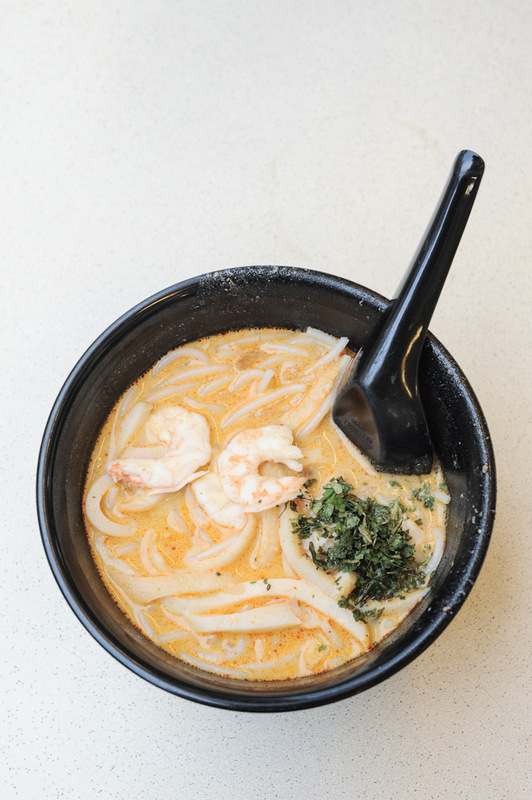 Serving up hearty bowls of intensely rich laksa, these bowls of soul-enriching goodness will definitely put you in a good spot whenever you find yourself hankering for something warm and comforting. One of the latest restaurants to take up residence over at Royal Square at Novena, Baan Ying Singapore serves up a wide range of Thai fare stemming from other, more underrated parts of Thailand, and while the usual Thai staples such as tom yum and green curry are available, they most certainly aren’t the main stars of the show. Their menu boasts a pretty extensive array of Northern Thai-inspired curries, salads and rice dishes and most dishes fall below S$10. 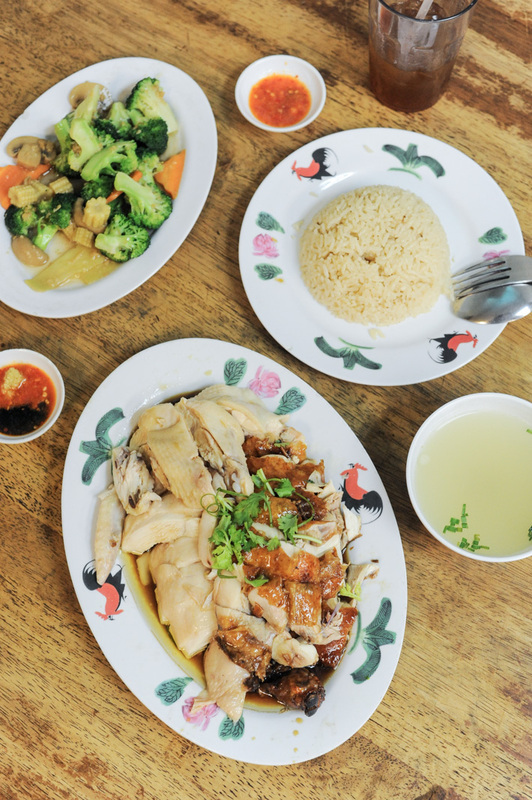 Over at Chye Kee Goldhill Roasted Chicken Rice, be mesmerised by the display counter that comprises rows and rows of gorgeously roasted chicken, char siew, pork belly and duck. This is one meat lover’s heaven that often sees a long line leading outside even before lunchtime. As much as we love their roasted chicken rice, their rice tends to be a tad dry so instead, we recommend going for their Dry Macaroni with Roasted Chicken. A popular coffee stop for office workers or even students in the search for a quiet place to study, Craftsmen Specialty Coffee is your answer to delicious coffee and all-day-breakfast items. Inspired by flavours from abroad, most if not all their nosh are designed with the intention to complement their freshly roasted and brewed coffee. The Craftsmen Full Breakfast comes close to a traditional English breakfast while the Pulled Pork Burrito is divine on so many levels. 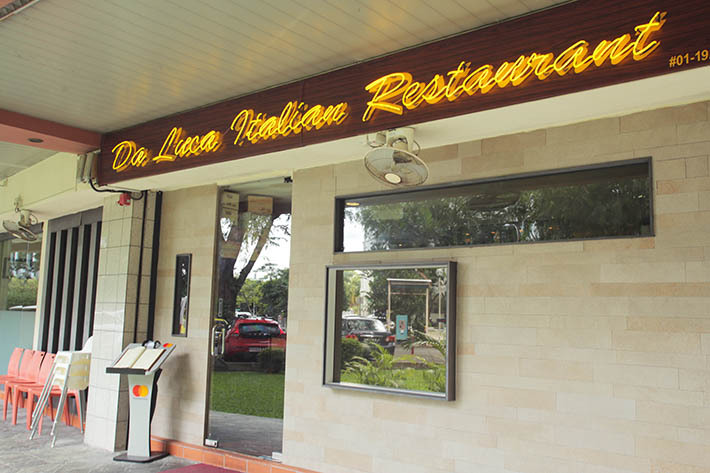 Serving up real-deal Italian food Da Luca Italian Restaurant is one spot that never fails to leave an impression. Owned by chef-owner Luca Pucciani along with his wife, this cosy Italian restaurant in Goldhill Plaza dishes out an arsenal of stellar antipasti, pasta and hearty mains. Fresh ingredients, masterful preparations, friendly owners and good vibes all rolled out into one, this is without a doubt a place that promises a sensational dining experience. 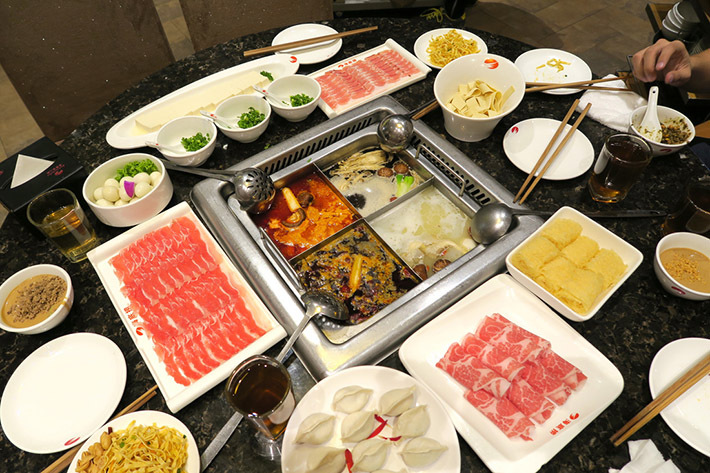 Singapore’s hottest hotpot restaurant at the moment, Haidilao is one that needs no introduction. 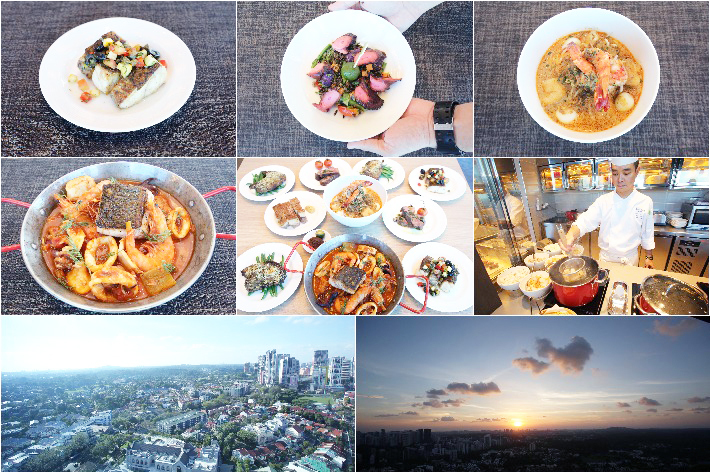 Having opened yet another outlet at Royal Square at Novena, what Novena residents can expect is the same top-notch service, delicious soup broths and a sensational dining experience right in your very neighbourhood—all the way to 6 in the morning. Homegrown chain, Joe & Dough, is known for their high-ceilinged lounge cafes which rivals the likes of Starbucks. From sourcing the best Arabica beans to roasting the coffee beans locally, this popular coffee chain ensures that every cup of coffee they serve is a cup packed-full of warmth and unbeatable flavour. 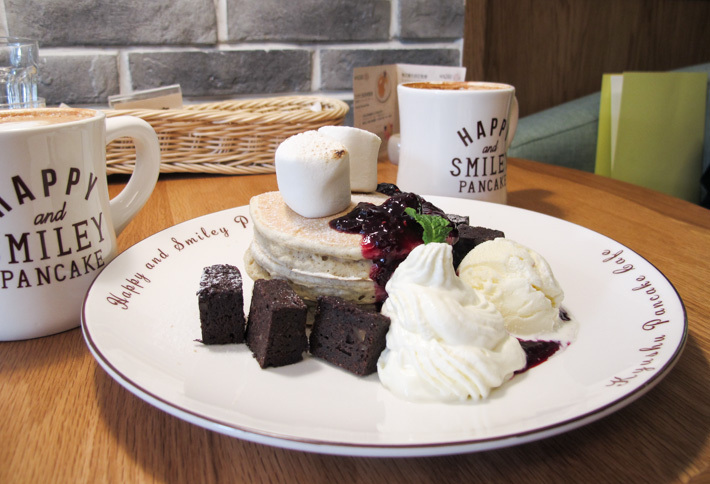 A notch above than your average pancake, what you can expect from this pancake joint from Japan, are incredibly thick yet light pancakes that come in a variety of mouthwatering flavours. The secret to it and what makes it unique is that unlike most, it is made using 7 different grains grown in Kyushu. Must-try’s include the Kyushu Butter Milk Classic Pancake, Salted Caramel French Toast and Egg Benedict Pancake. If you’re looking to hide from the hustle and bustle of the city, then allow La Ristrettos to be your safe haven. 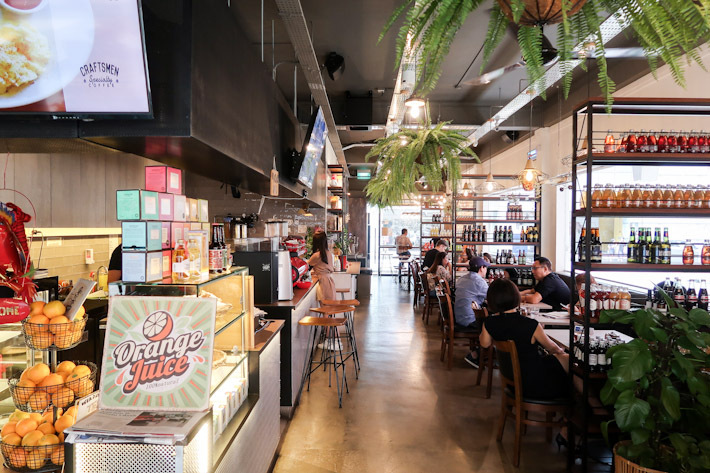 Hidden in the most obscure area in Novena, within a maze of private clinics, this humble cafe serves up hearty Melbourne-style brunch items as well as top-notch coffee. 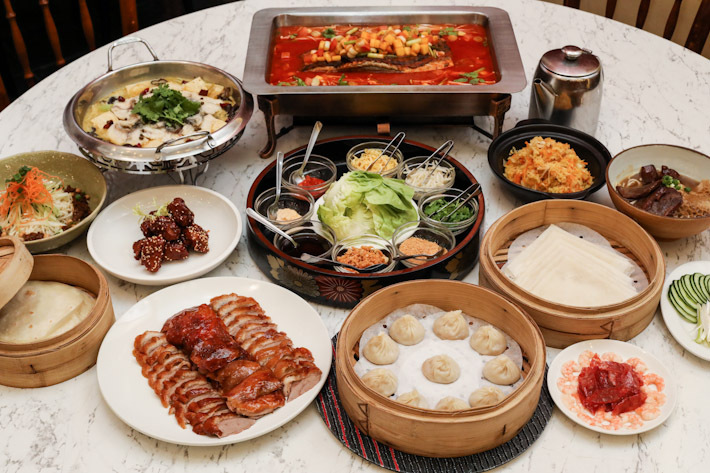 Vegetarian dining is very seldom on the top of anyone’s lists, but LingZhi Vegetarian is one of the rare few that proves to be an exception. 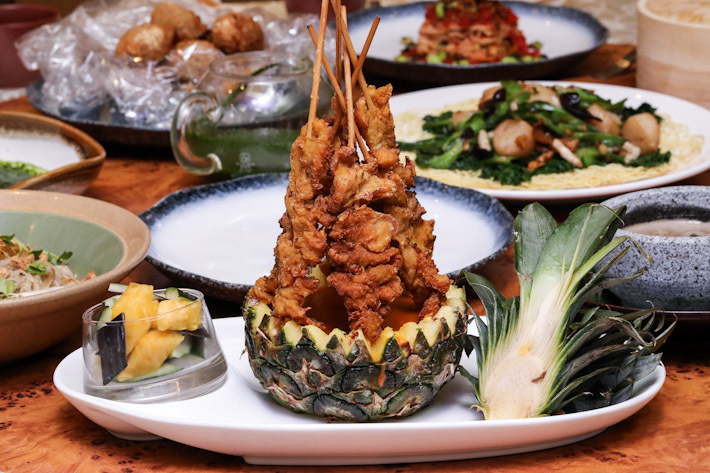 Offering a straightforward yet dazzling new menu, diners can expect to fall head over heels for their vegetarian renditions of Lasagna, Peking Duck and even Satay. The lack of meat may be hard to stomach, but judge all you want because the food really speaks for itself. Have yourself an indulgent afternoon at one of the city’s best bistros. 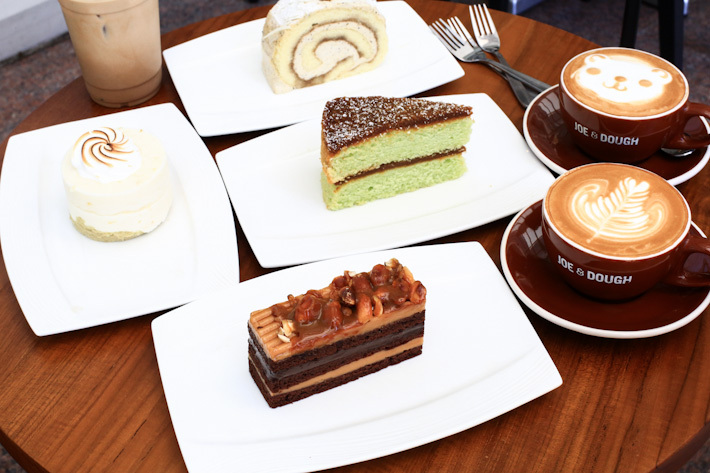 Beyond tea, scones and gorgeous little pastries, the outlet at Novena boasts a pretty good selection of mains. Bask in the luxury that is modern comfort food in the form of their Truffle Beef Burger and Miso Lobster Burger that will have you submerged in pure, sensorial bliss. 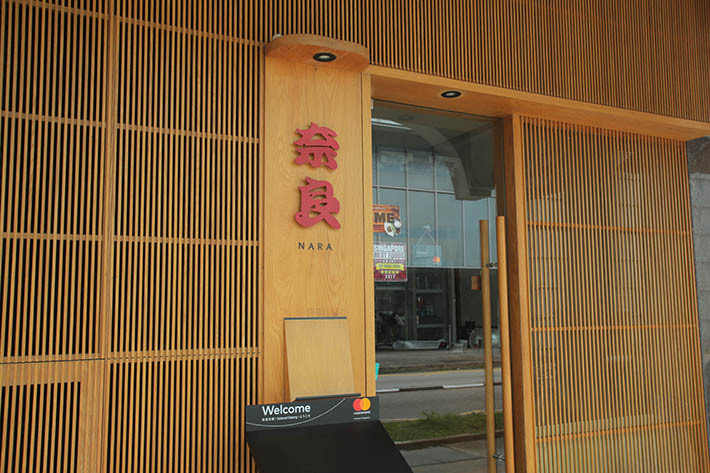 Offering quality Japanese food, service that’s hard to fault and an overall intimate dining experience without breaking the bank, Nara is one spot that will take your taste buds on a sensorial journey. If you’re ballsy, you should definitely opt for the shirako ponzu (fish sperm served in ponzu) when it’s in season. From vegan burgers that pack serious attitude to Southeast Asian fare such as tom yum noodles and dumplings that provide a refreshing, meatless twist, Real Food over at Novena Square 2 aims to change the way many of us think about the vegan fare. Introducing new twists to popular dishes, all while maintaining the crucial flavour profiles, we must admit that although we aren’t huge on the stuff, they do a pretty good job. There are a few Ssikkek outlets in Singapore, and the popularity of each outlet leaves one little to wonder. It is really a simple and fuss-free place for some casual feasting. 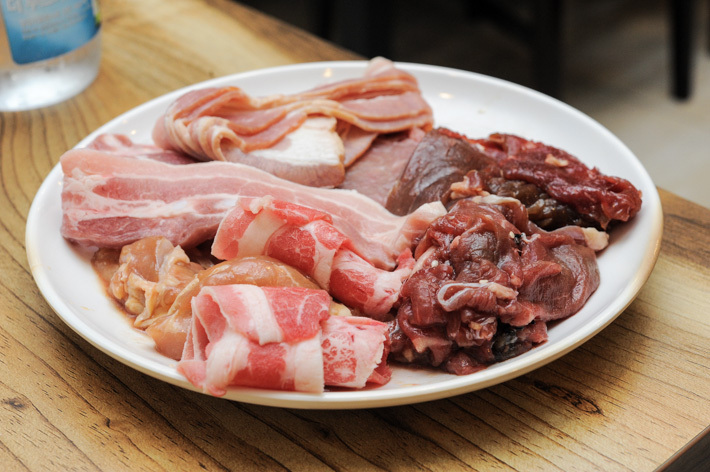 While Ssikkek doesn’t have the best quality meat such as Wagyu, it makes up for it with its competitive pricing and lively atmosphere. Sky22 sits on the 22nd level of Courtyard by Marriott Singapore Novena, boasting an unbeatable view of the surrounding city area. The restaurant focuses on a small plates-style buffet where the different dishes are prepared in small batches to ensure quality and freshness. 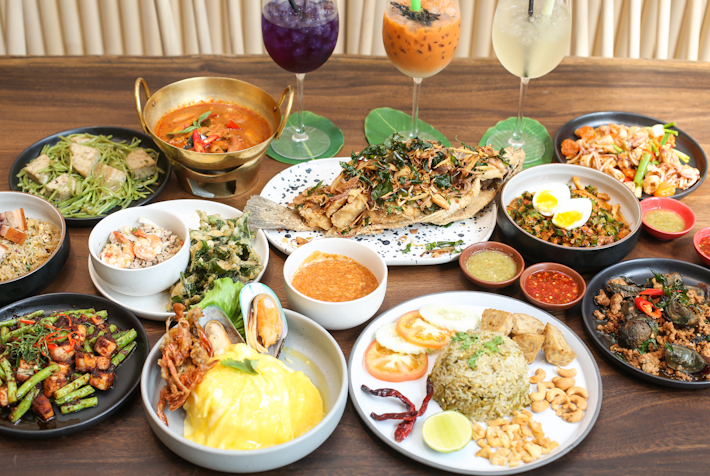 Dishes to look forward to are the ‘Nasi Ulam’ Wild Rice Salad with charred octopus, Pan-seared Red Grouper with Sambal Oelek and Tiger Prawn Laksa Lemak. Featuring a pretty extensive lineup of sushi, sashimi and donburi options made using fresh seasonal produce, Sushi Matsuo is one spot we would recommend to satisfy your craving for raw seafood without the fine dining price tag. Set in a small yet homely space, the restaurant dishes out anything from uni to tuna served several ways and will have you feeling as if you were dining in a restaurant in the suburbs of Tokyo. We are such big fans of TungLok Group’s arsenal of restaurants and one of the places we frequent most is TungLok Teahouse for their delectable, handcrafted dim sum. Their signature Steamed Siew Mai with Quail Egg and Truffle is a huge hit and don’t even get us started on their Boxer Chicken. 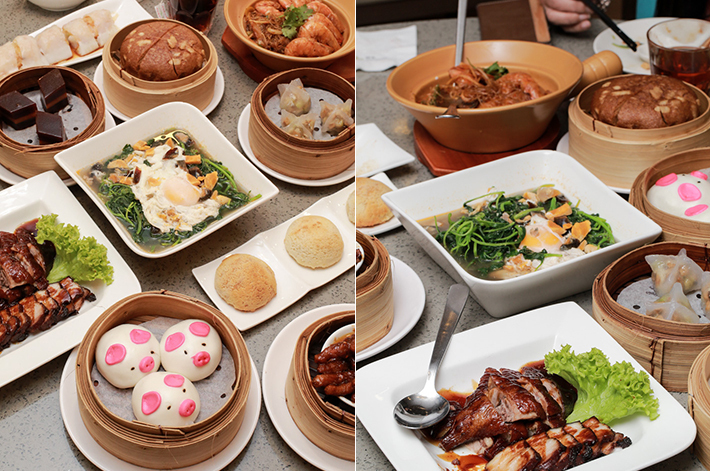 Uncle Kiisu in Novena Square 2 offers up an affordable yet impressive plethora of dishes that seeks to please all sorts of foodies. This relatively new establishment serves up fusion food where West meets modern Asian cuisine. 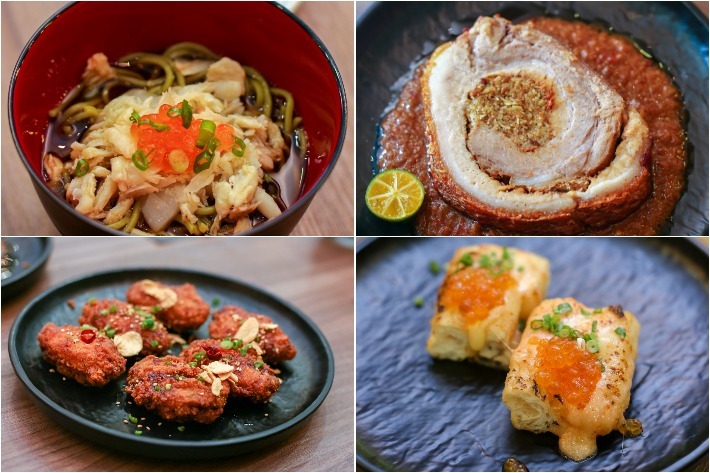 Aiming to challenge culinary norms, Uncle Kiisu displays its unique interpretations of food where diners are constantly wowed with creative combinations of Peranakan, Japanese and other local flavours. Anyone who’s truly a fan of chicken rice would definitely have tried Wee Nam Kee at least once or several times. Having moved to United Square, the interior does feature a brand-new look but where taste and quality are concerned, the standard of their food remains pretty much unchanged. Their rice is fragrant, their homemade chilli sauce is superb and their chicken, well, is simply put, one of the best we have ever tasted from its outrageously succulent meat to the delicious sauce that does well to enhance every bite with its savoury and subtly sweet qualities.